Eco-friendly, natural living is easier than you thought. It’s surprisingly simple to incorporate small changes into your daily life that make a positive, impactful change. Clever Little Monkey understands that sustainability is key and carries a wide range of all natural, eco-friendly products because being in the kid’s industry would have no meaning if we are not giving back to those we create for – our children. Did you know that April is Earth Month? And in our ode to Earth Month, we want you to join us in making small changes that lead to making a big difference. While you’re helping us save the planet, why not enlist the help of your kids too? If we all educate our children on strategies that can be integrated into everyday life, the impact will be huge. Not immediate, but at least it will make a (huge) difference over their lifetime. 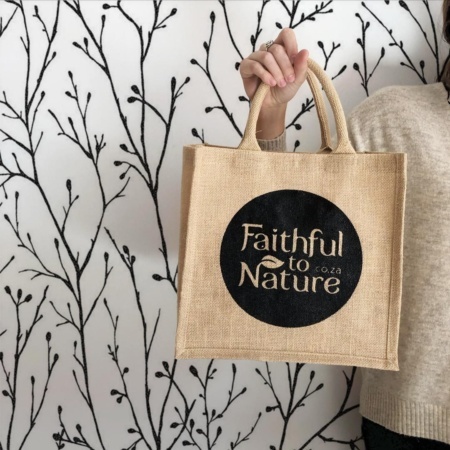 We are running a giveaway in conjunction with Faithful to Nature (only our favourite one-stop, online, earth-loving shop – and they stock our goodies!). They have been so lovely as to sponsor a fabulous eco-friendly bag filled with goodies, and of course, you will find some Bunni favourites in there too. All to the value of R1,500! Win a Hamper filled with Bunni and Faithful to Nature goodies to the value of R1,500! Start using reusable containers. No more single-use plastics. We’ve all been (rightfully so) hating on plastic straws, but don’t forget about the equally guilty plastic bottles and Ziploc bags that get thrown away after one use. This one is easy. Kids naturally love being outdoors, so encourage spending time outside. Cut down on electronic use, and in my experience, as long as they’re outside, they’re happy! 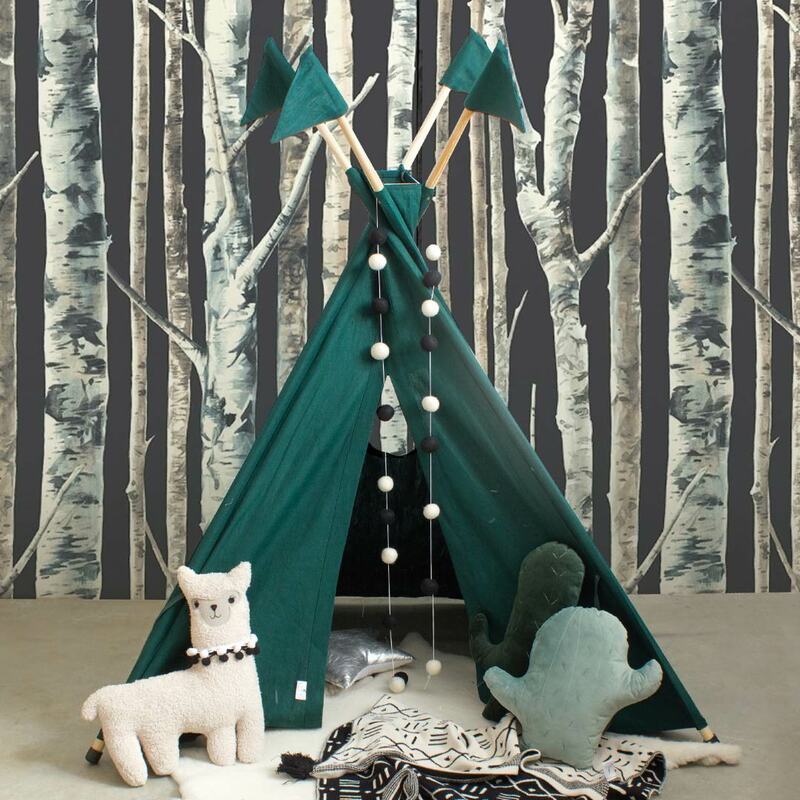 See Bunni Teepees that will inspire a love for outdoor play. Fun fact: tea bags were actually an accident, when merchant Thomas Sulivan sent samples of tea to customers, assuming that the bags were supposed to be dunked in hot water just like traditional metal tea infusers. Next thing you know, there’s mass production of tea bags with plastic tags. Thanks, Sulivan. Embrace your inner royalty and drink loose tea leaves, it tastes so much better! Make your tea-party even better with an all-natural, machine-washable Lorena Canals Rug, so spills dont matter. Kids love to create new things. They love to see things grow and love knowing their actions helped make those things grow. 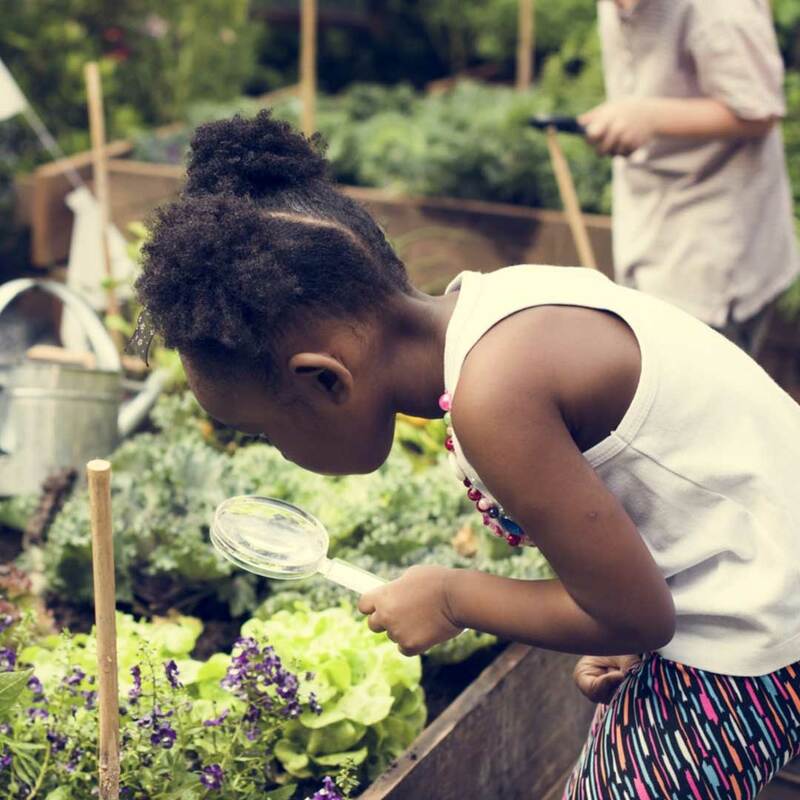 Gardening is the perfect activity that helps the earth, so help them grow a veggie garden! Added bonus: It’s great on the wallet too and you’ll probably find that your family has saved some money by incorporating these tips!